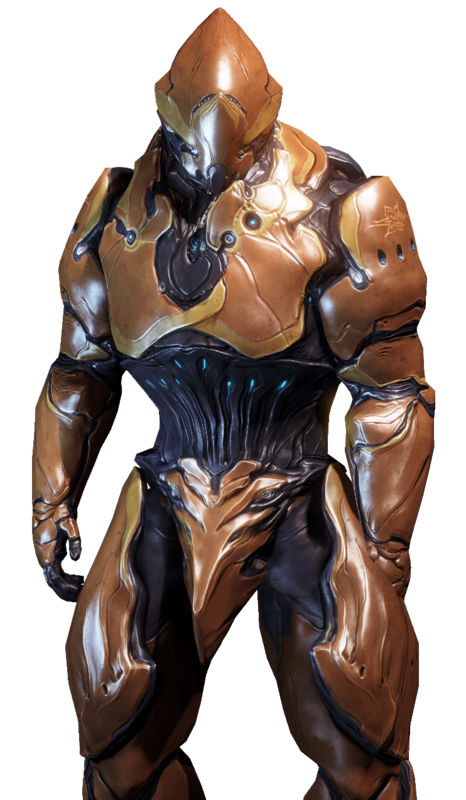 Rhino is the first reasonable Warframe you can build in the game as his component blueprints are obtainable on Venus and the latest resource required to build him are Plastids which are found on Phobos. When we say “latest” resource, we mean how far you have to go into the Star Chart to obtain that resource. 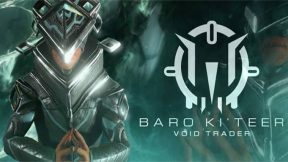 Almost all other Warframes in the game require resources which come later in the Star Chart such as Neural Sensors found on Jupiter. 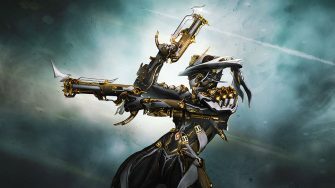 How Do You Even Build a Warframe? 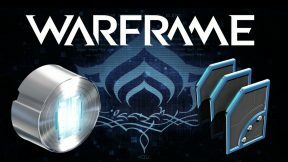 In most cases, you’ll be able to purchase the Warframe blueprint in the Market for credits (discussed in Part 3). 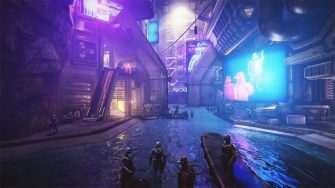 However, the component blueprints (Neuroptics, Chassis and Systems) are usually only acquirable by defeating bosses or completing various other tasks. 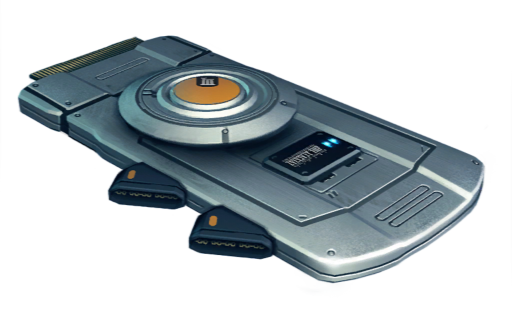 In the case of Rhino, his component blueprints can be acquired by defeating the Jackal on Venus. 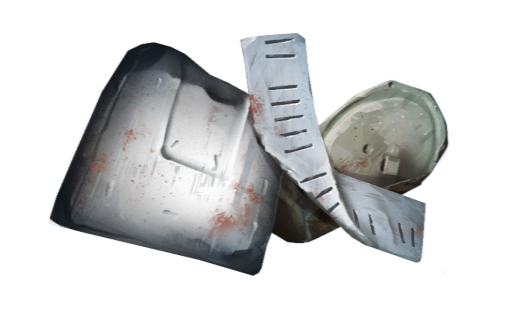 You’ll be awarded a random component blueprint as part of the mission rewards. 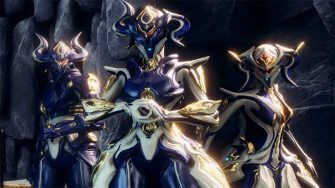 You cannot begin to build a Warframe until all 3 components are built first. 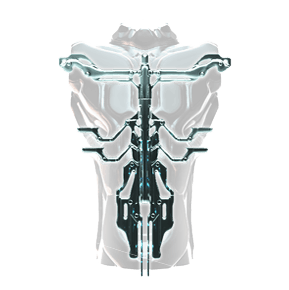 As mentioned, you can obtain Rhino’s Neuroptics, Chassis and Systems blueprint from the Jackal boss located at the “Fossa” node on Venus. 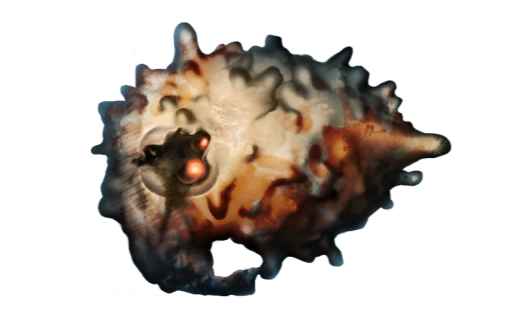 This is a relatively simple boss although it can give you some trouble if you aren’t aware of how the fight works. 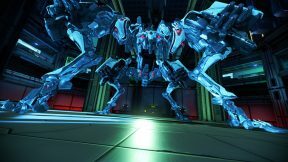 You’ll want to aim for the machine’s legs which will cause the Jackal to fall and allow you to shoot its head. It’s best if you fight the Jackal (or any boss fight you’re farming) with matchmaking set to Public as other players can speed up the process tremendously. 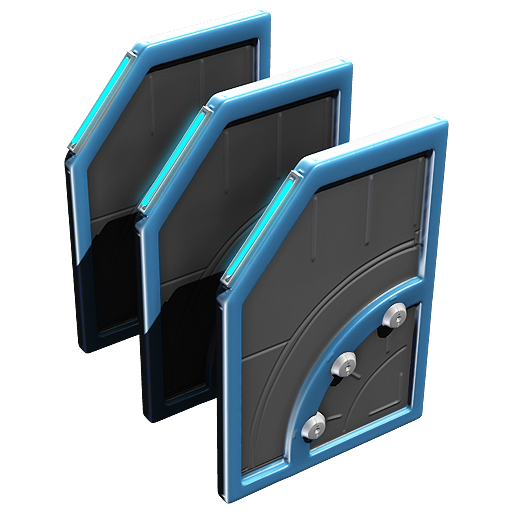 You can and most likely will get duplicates of the different component blueprints so it will take more than 3 fights to get the Neuroptics, Chassis and Systems blueprints. 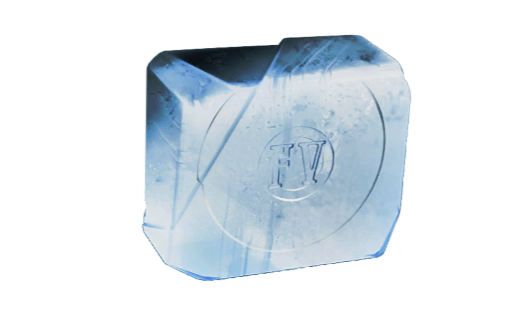 How many runs it takes before you have all the component blueprints is just luck, so we wish you the best on it! 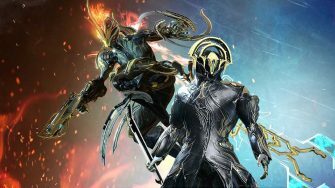 In order to build all the Rhino components, buy the Warframe blueprint and build the Warframe itself, you’ll need a total of 105,000 Credits. If this is an issue for you currently, we’ve got two recommendations. 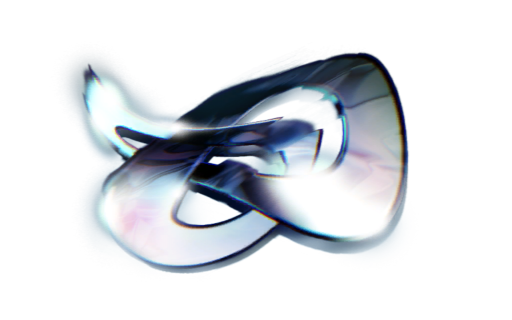 The first and simplest is to keep progressing through the game and obtain the Credits as you complete missions. This is better overall since if you progress through Phobos, you should be able to gain credits while slowly accumulating Plastids. If you insist on farming Credits specifically, though, then you might want to consider Romula on Venus. 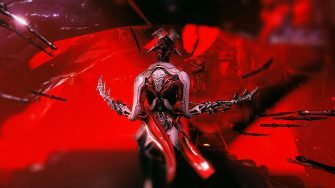 This is what is known as a “Dark Sector” mission which are unique in that they pit you against the Infested as they are an abandoned area of the planet. They also feature higher credit rewards, XP gains and resource drops. You’ll want to extract at Wave 5 since the credits from mission success don’t increase the further you go. In reality, you shouldn’t have to farm for ANY of these resources aside from Plastids. 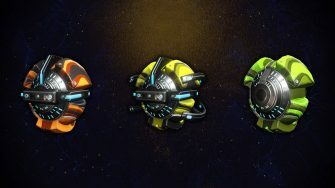 Do not go out of your way to collect any of these resources before gaining access to Phobos because you should have enough through normal play. 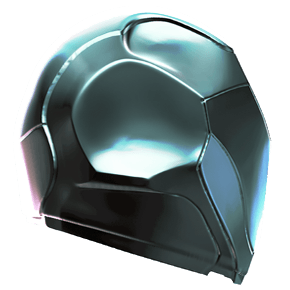 In the rare event that you don’t have enough, you can collect these resources by going to whichever planet they drop on and killing enemies there in an Exterminate or Defense mission. It won’t take long to reach the required number for this particular build. Plastids will take the longest of any of the resources listed here. Unfortunately, there is no quick and easy way to farm them this early in the game even once you get to Phobos. You might want to consider either Roche (Exterminate) or Gulliver (Defense) on Phobos as enemies will drop Plastids. 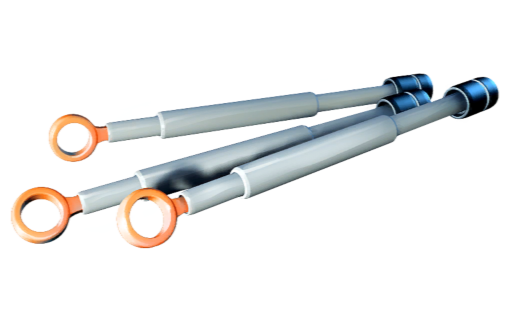 You’ll want to open any lockers you find as they can provide Plastids as well. 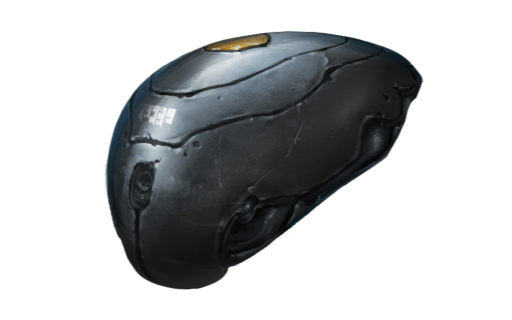 This can easily be obtained by defeating Lt. Kril located at the War node on Mars. 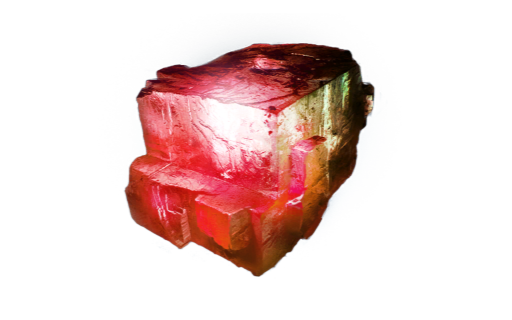 Of course you can also obtain it through normal enemies as well, but it’s a guaranteed drop from Lt. Kril and hence is the easiest, hassle-free way to obtain one. And as with the other resources, there’s a chance you already have one from playing normally as well. 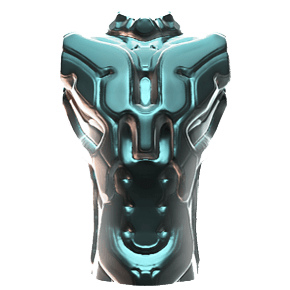 At this point, you should be able to build Rhino in the Foundry. This will take 72 hours (3 days). 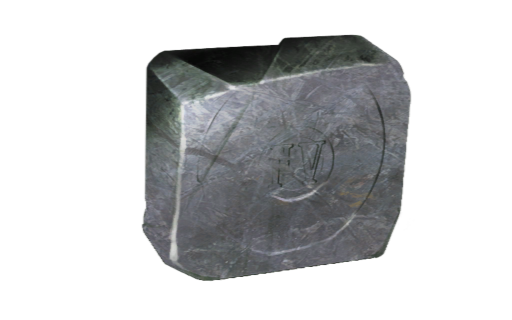 As with all Foundry items, it does not matter if you are logged in or logged out during this frame of time. While 3 days seems like a long time, it’ll be over before you know it and it’s not worth it for you to rush production using Platinum. Trust us, there’s plenty of other uses! 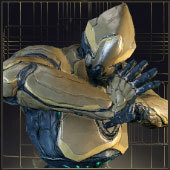 Congratulations, you are now the proud owner of one of the strongest Warframes in the game! Yes, you heard that correctly. Rhino can easily clear the rest of the Star Chart and has a high pick rate among veterans and new players alike. He’s a tank, a buffer, a crowd controller and can dish out serious damage if you want him to. If you want to learn more about Rhino, consider reading about his abilities here.